The Department of Computer Science offers a program which gives students a broad background in the fields of the discipline while maintaining harmony with the overall mission of the University. 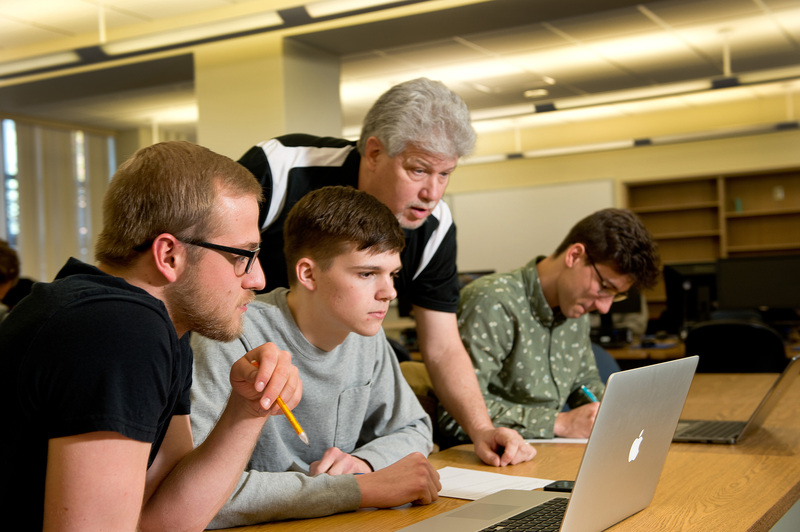 The Mission of the department is to prepare students to engage in meaningful work in the computing disciplines, adapt to rapidly-changing computing technologies, and use information technology in an effective and ethical manner. 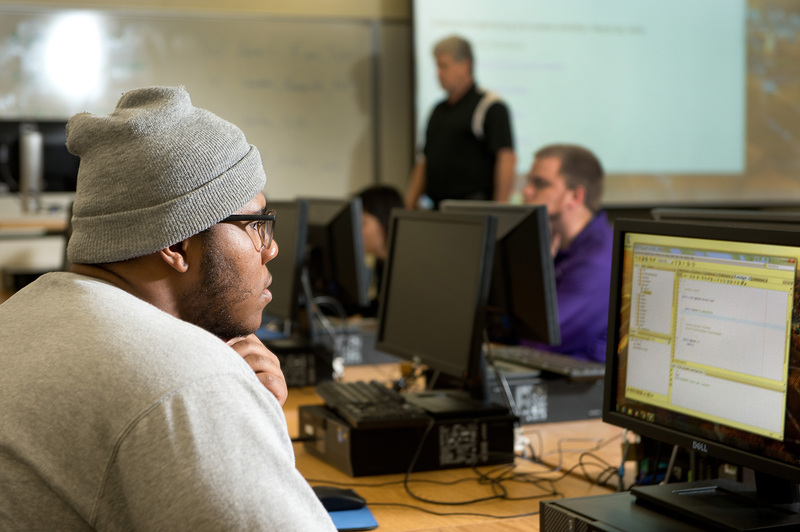 The Bachelor of Science in Multi-Platform Software Development degree at the University of Mount Union focuses on the modern techniques of software construction and programming for a variety of device types, from desktop computers to smartphones, tablets to servers.